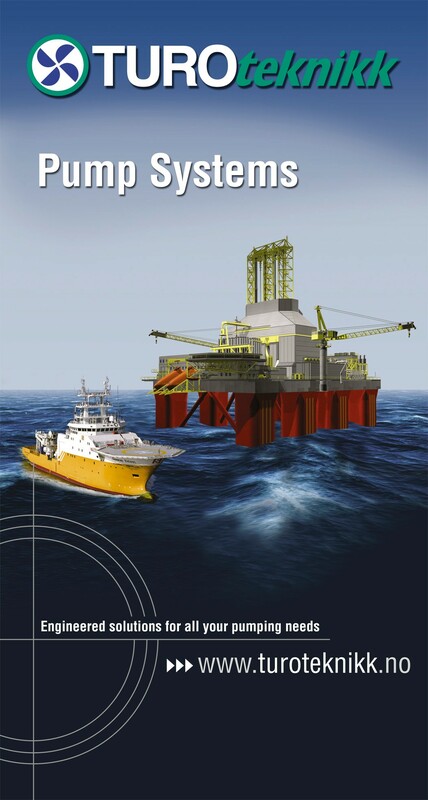 Turoteteknikk specializes in pumps for the Oil & Gas industry. Over the years a lot of knowledge and expertise has been gained through demanding pumping applications for the Norwegian offshore industry. This knowledge enables us to provide the best solution for any pumping project. Single source supplier. Our comprehensive range of pumps enables us to be your single source supplier. We can offer complete and complex pump packages. Tailor made pump solutions Turoteknikk offers, in addition to a wide range of standard pumps, an extensive range of pumps and pumping equipment to meet specific needs. Proven technology We offer proven technology, quality and reliability. API Standards Most of our pumps and vacuum pumps can be delivered according to the American Petroleum Institute standards. Documentation. We can meet documentation requirements according to the most demanding project specifications.